Spencer's comments reveal just how much Black history is hidden, but she's on a journey to uncover the truth through her artistry. 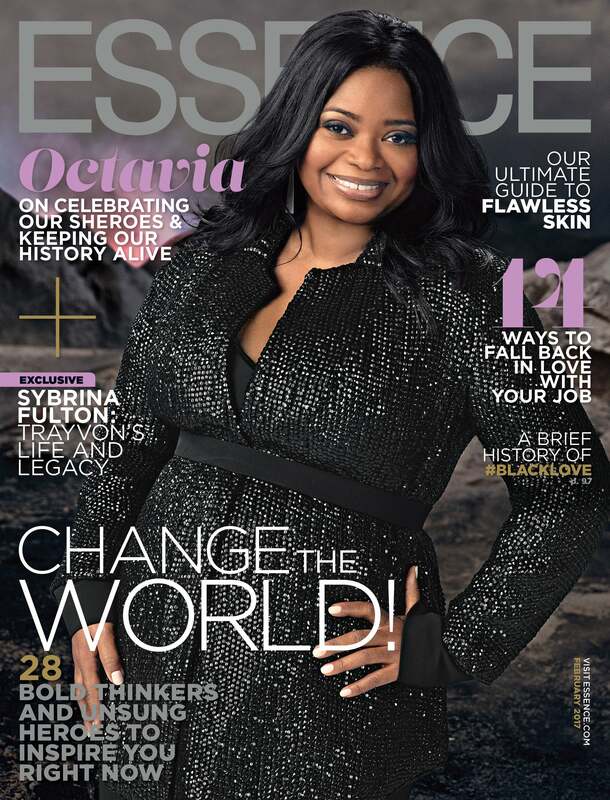 Octavia Spencer has made quite the mark in Hollywood. The actress has earned an Oscar for her role in The Help, a Golden Globe, a BAFTA, and a myriad of other honors. And, now she’s earning acclaim for her portrayal of NASA mathematician Dorothy Vaughan in Hidden Figures. But, as is true for many of us, the story of Vaughan, Katherine Johnson and Mary Jackson was unknown to her. When she signed on to the movie two years before its release, she admits she was unaware of the contributions these women made that ultimately helped America win the Space Race. “Because if it had happened, wouldn’t we know about it,” she said, first believing it to be historical fiction. But it wasn’t, and Spencer, who calls her character the “mother of all girls who code,” is changing that narrative. “This woman is the mother of all girls who code — Black, White, Latin, Asian, Indian. It all began with Dorothy Vaughan,” Spencer said. Spencer has already landed a Golden Globe nomination and director Theodore Melfi has nothing but praise for the actress. “There’s not a missed beat or a missed sense of anything. Octavia’s just…she’s money in the bank,” he said. And though Spencer knows her worth, in Hollywood’s landscape and outside of it, proving it can be exhausting and infuriating. “It does something to you emotionally to know that in this day and age we are still having to validate our very existence. That is humbling — it’s enraging — but you know what? Personally, I love being underestimated. When you underestimate my value, because I know my worth, it’s going to cost you,” she told ESSENCE in the February issue. Underestimating Spencer will definitely come at your expense. And while the actress doesn’t dwell on her own legacy, she is strategic about saying yes to certain roles.